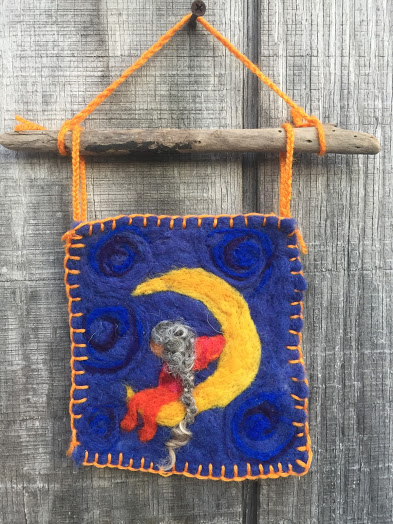 Host a Needle Felting Class! Have you been wanting to learn a new craft? 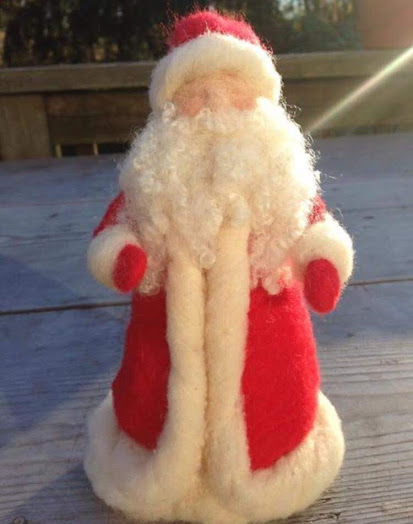 I have been teaching needle felting classes for years. It is such a fun experience to sit with a group of women and create together. If you host in your home, you felt for free, and I require a minimum of 8 additional felters to be present. We can make fairies, owls, ornaments, flat art, easter chicks, or santas. I bring all materials and guide everyone through visual learning. Feel free to message me through Facebook, instagram, or through my email - colemamacreations@gmail.com - to check my availability. Sign up for e-mail updates, "like" ColeMama Creations on Facebook and Instagram, receive exclusive product updates, and the latest musings from Nicole! © 2018 ColeMama Creations. All designs, photography, and content on this page are the intellectual property of Nicole Totino-Clark.